Palace Del Mar is a multicultural resort, resided on the coast of the Black Sea - the heart of Odessa. It is a renewed architectural monument, the combination of a magnificent interior that creates quite a meaningful impression.  The cooperation of Woo Agency and Palace Del Mar is based on the applying of the most contemporary methods of promotion on social networks, forming and maintaining a positive image, creation, and use of the individual visual style, as well as implementing the advertising campaigns to attract the potential clients of the brand.